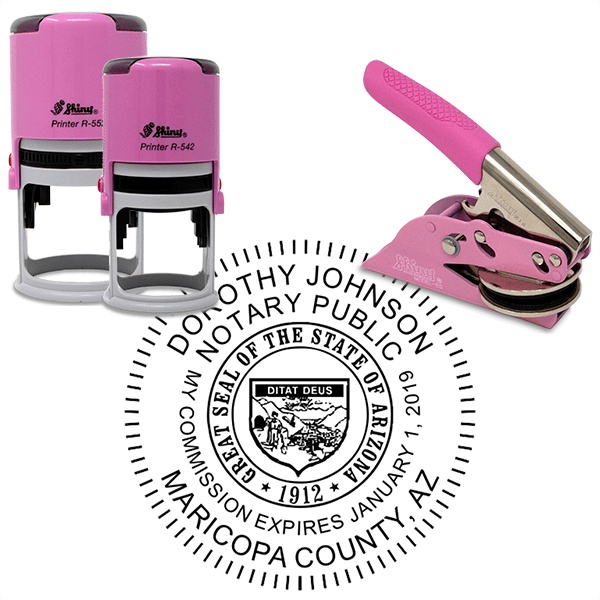 Our pink Arizona notary round design comes in your choice of self inking stamp or pocket seal. 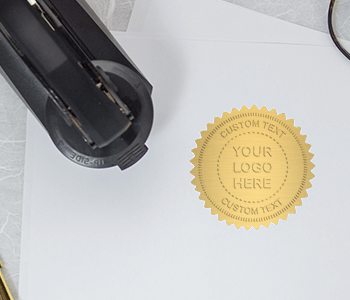 Designed to meet state seal requirements, our pink Arizona notary seal includes your choice of stamp or embosser. 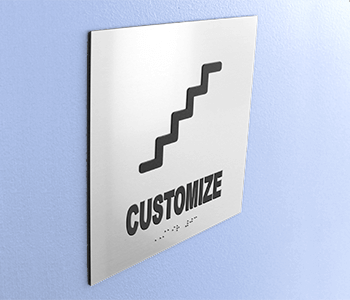 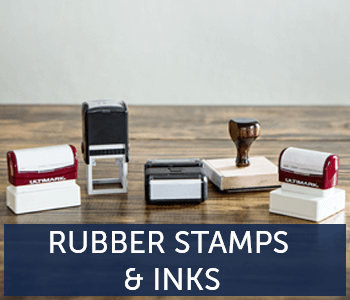 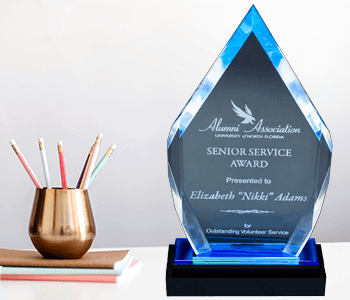 Whether you are ordering our stamp or embosser for the first time or you have recently renewed your license, you can ensure that we provide only the most recent and state recommended notary supplies.